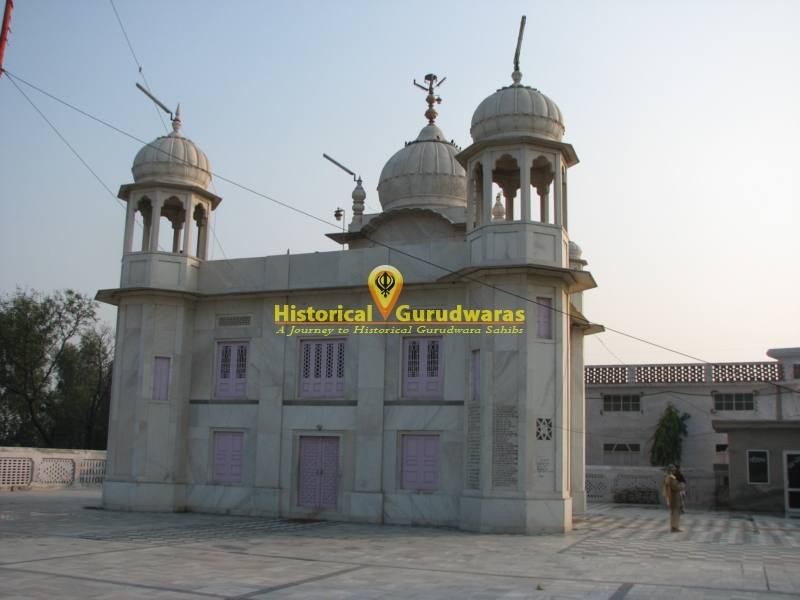 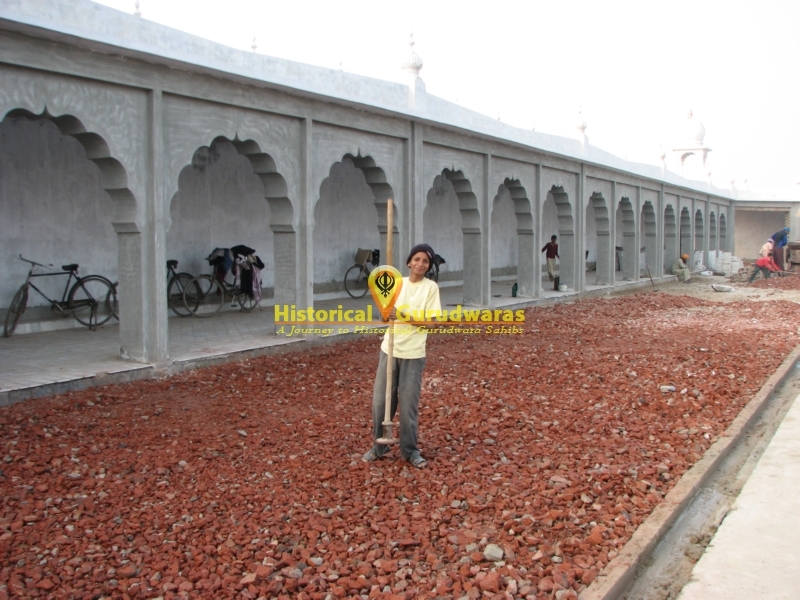 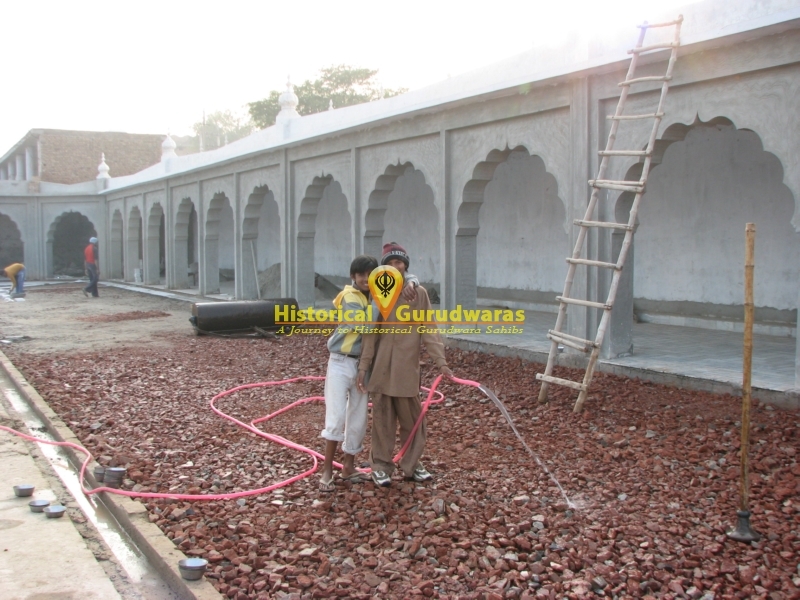 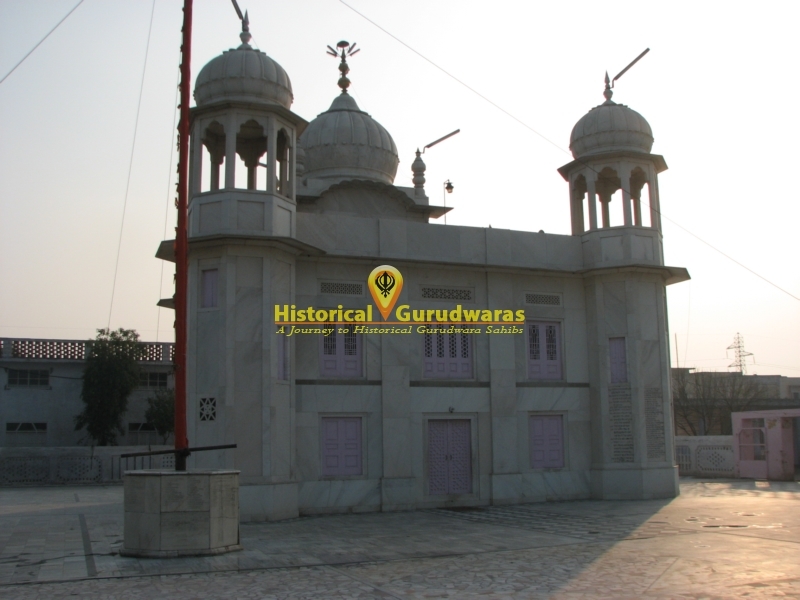 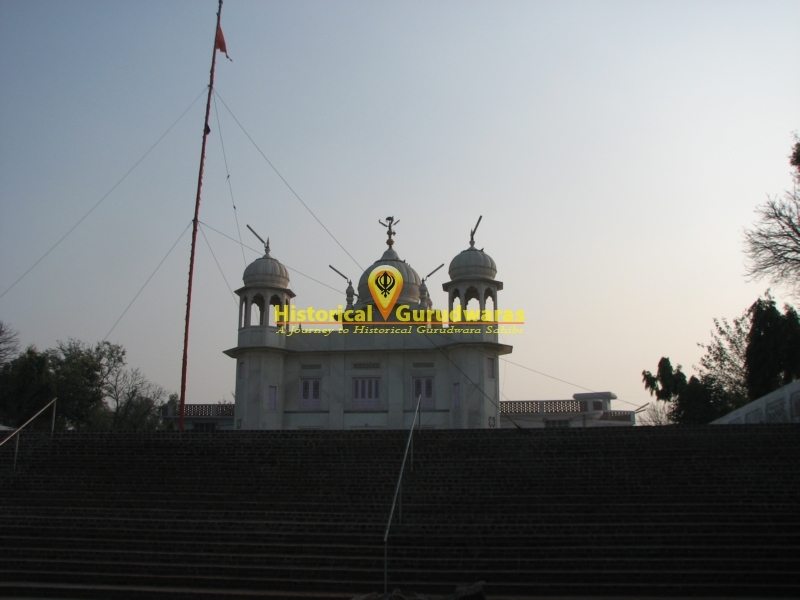 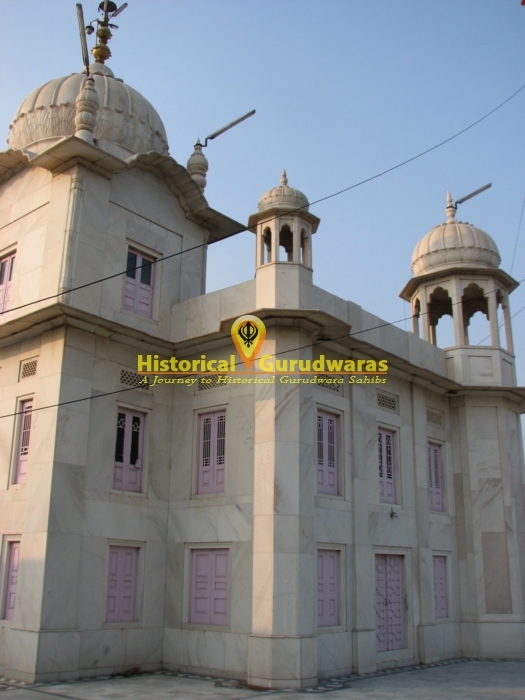 GURUDWARA SHRI JANAM ASTHAAN GURU ANGAD DEV JI is situated in the Sarai Nagaan Villgae in Mukatsar Distt. 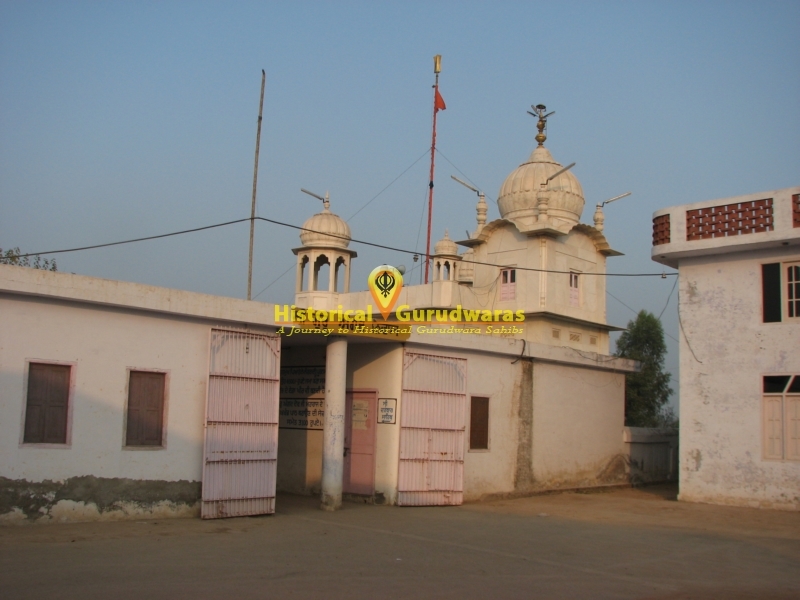 Earlier this village was known as Mate Di Saraan. 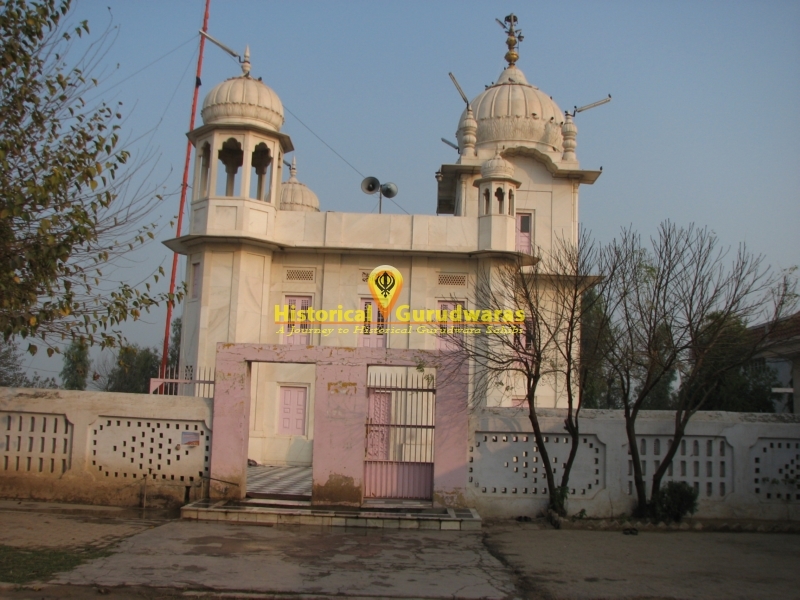 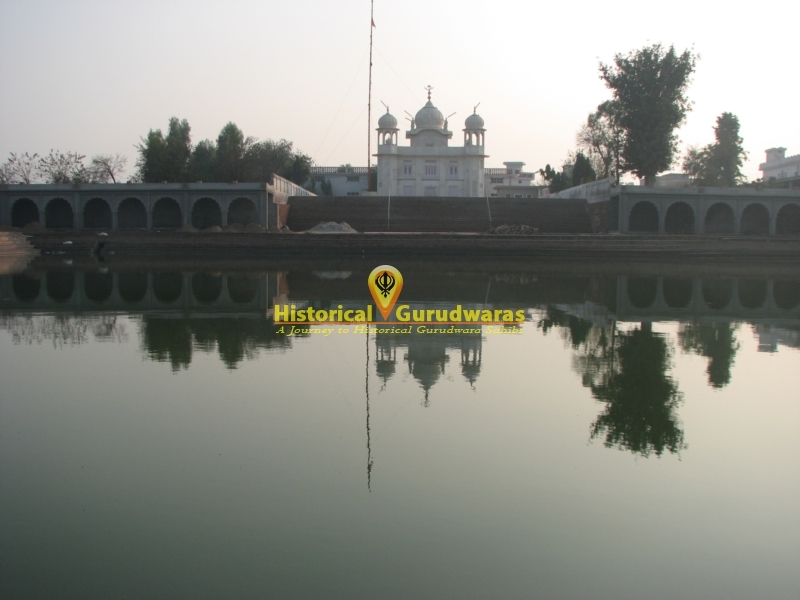 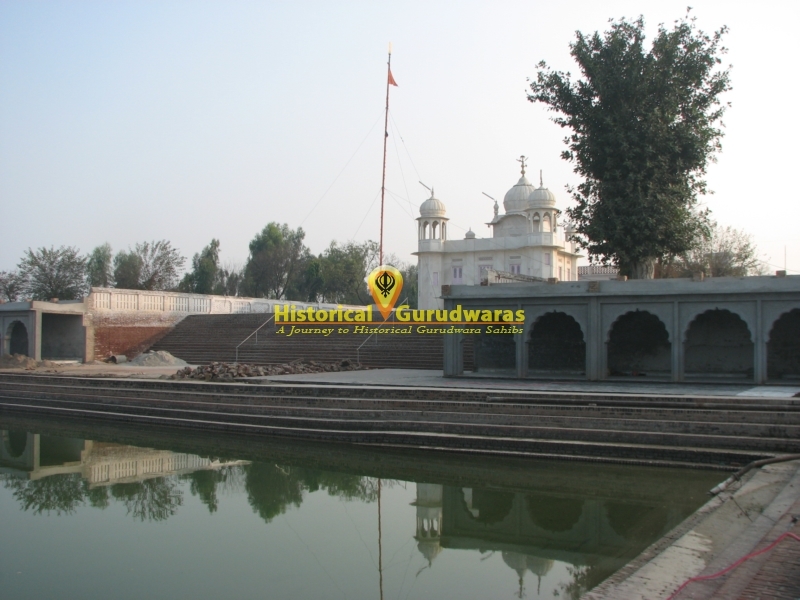 Second GURU SHRI GURU ANGAD DEV JI was born here Bhai Pheru Mal and Mata Nihal Devi ji. 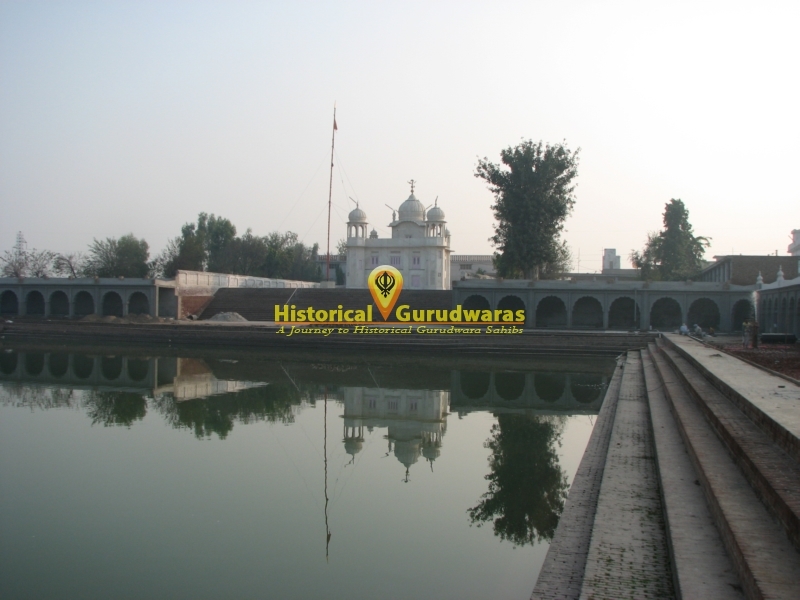 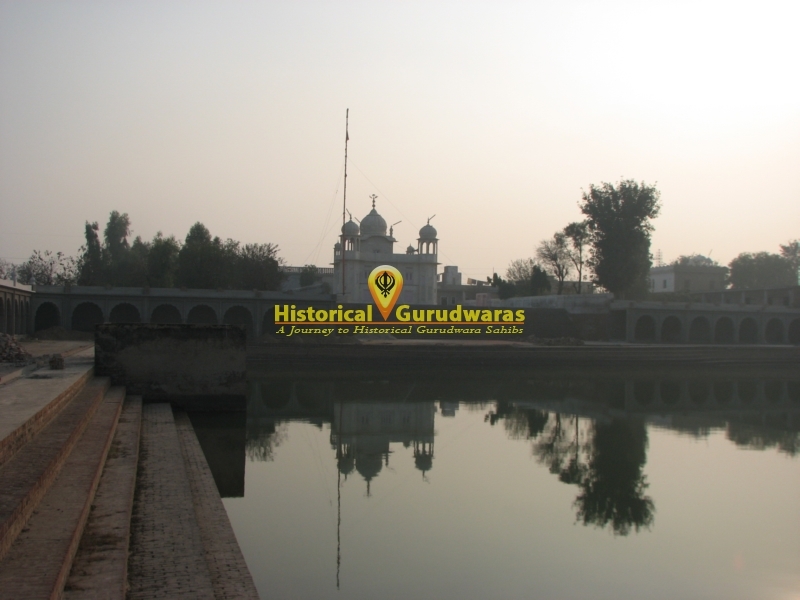 GURU SAHIB spent 11 years here. 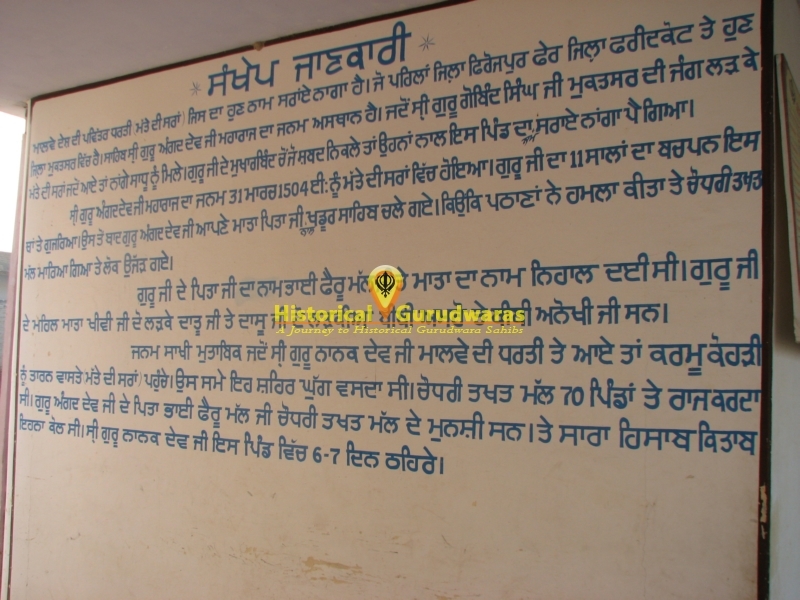 Later GURU SAHIB moved to SHRI KHADOOR SAHIB along with his parents.